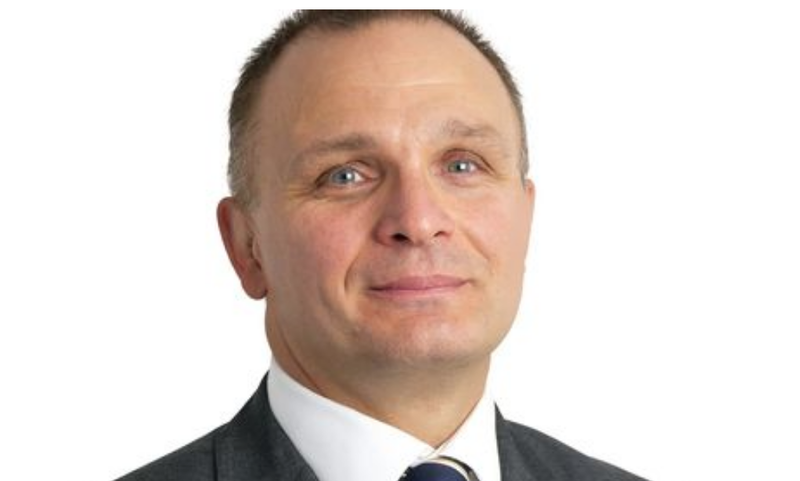 Aberdeen Standard Investments has appointed Robert McKillop to the newly-created role of global head of product & client solutions. 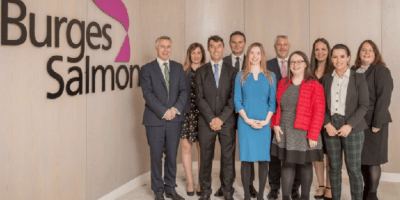 The new department will incorporate Mr McKillop’s current UK proposition, digital advice, product development and management, and product strategy responsibilities, as well as broader responsibility for solutions. 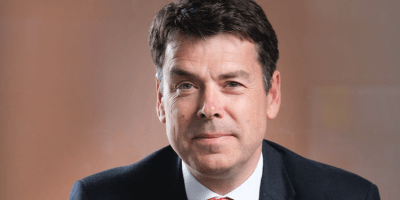 Andrew McCaffery who held the position of global head of solutions and global head of alternatives at the time of Aberdeen Asset Management’s merger with Standard Life, is joining Fidelity in the newly-created role of global chief investment officer of alternatives and solutions. In his new role he will report to global head of asset management Bart Grenier. He joins Fidelity in July and will be based in London.